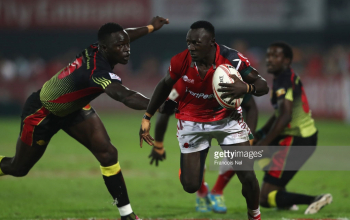 Kenya Sevens finished seventhh in the opening leg of the 2017/2018 HSBC World Sevens Series, Dubai 7s at the close of games on Saturday 2 December 2017. Kenya lost 12-19 to Australia in the 5th place semis to end their journey of the weekend. 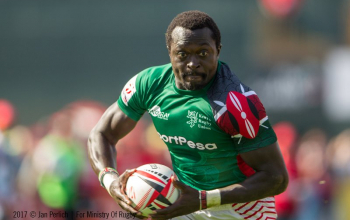 Frank Wanyama and Nelson Oyoo scored Kenya’s tries in the defeat with Sammy Oliech completing one conversion. 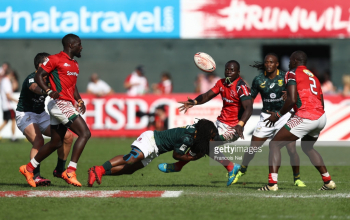 From Dubai 7s, Kenya bags 10 points going to next weekend’s Cape Town 7s in South Africa. 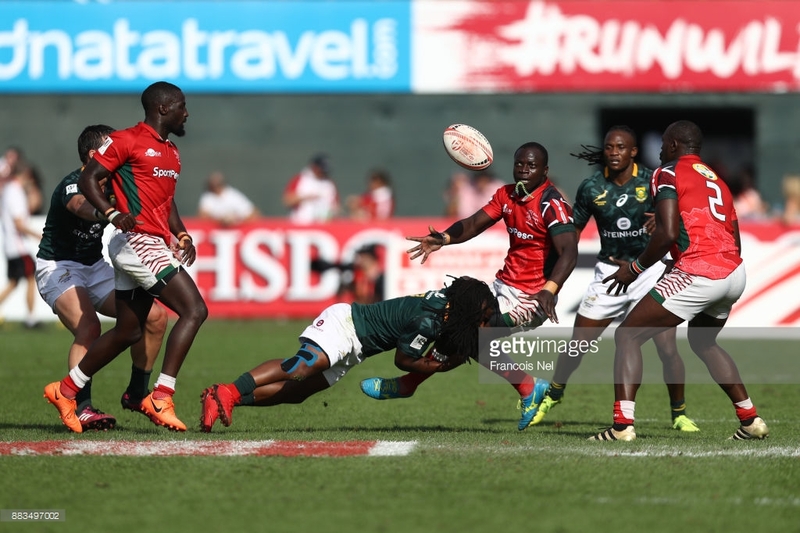 On cup quarters Kenya lost 14-12 to New Zealand who went all the way to the final. They had lost 48-5 to South Africa on day one after beating Canada 29-15 and Uganda 29-14 in their opening and final pool games, respectively. In the main cup final, Blitzbokke hang on to the title won last year after taking out New Zealand 24-12 in the final game of the event. For a place in the final South Africa beat Fiji 12-7 as the All Blacks hit England 14-5.